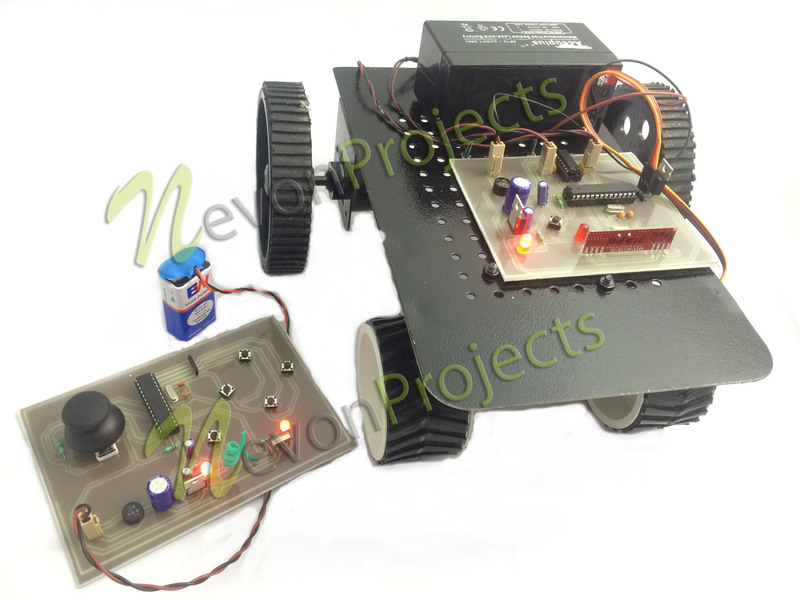 Here we propose a robotic vehicle with steering mechanism. 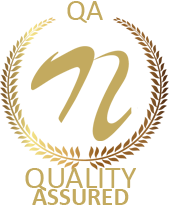 The vehicle uses a smart and accurate steering system that allows it to steer with ease. The mechanism makes smart use of motors to achieve vehicle movement in forward backward as well as turning left/right simultaneously. 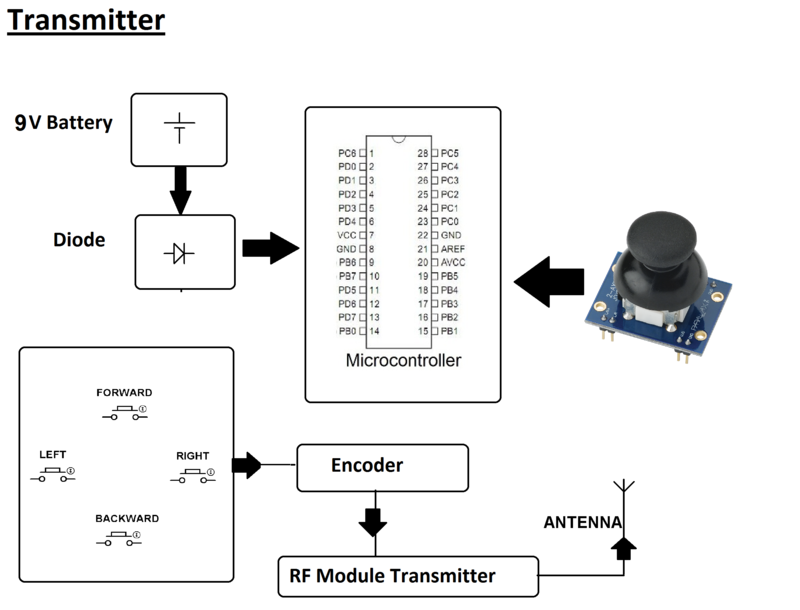 The system uses a joystick to wirelessly control the vehicle movement using rf transmission. 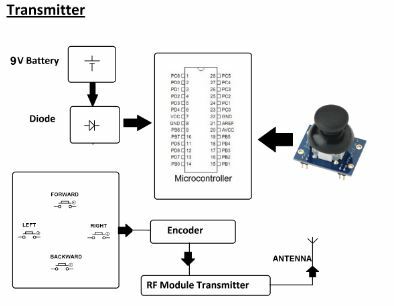 The receiver circuit consists of rf receiver connected to atmega microcontroller circuit to read rf commands. 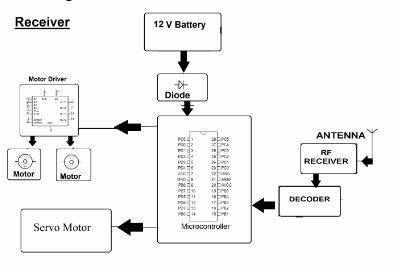 The microcontroller processes these commands and then operates the motors to achieve the desired vehicle movement. 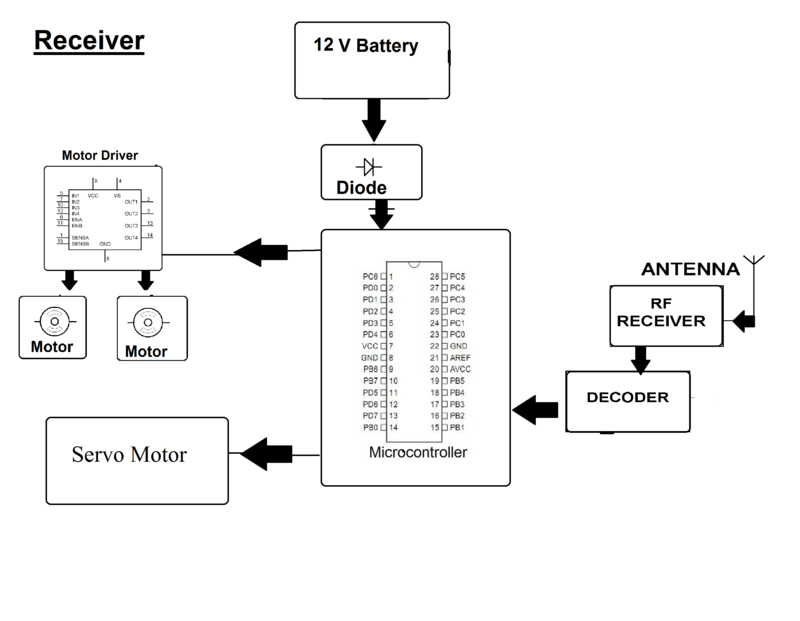 The servo arrangement is made to achieve steering control while the dc motors are used to achive motion movements. Thus we put forth a steering mechanism vehicle that can be wirelessly operated using Rf joystick remote.